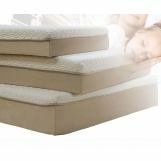 This Full size Foundation is the best for 10" Memory Foam Full Mattresses! Prolong the life of your Pillow Top Mattress with the Foundation Wooden Box/Cover. Memory Foam provides a great sleeping surface. In normal temperatures it is somewhat firm, but when you lay down, it starts reacting to the temperature of your body and begins to mold itself to your shape. Then, weight is evenly distributed along the surface, relieving pressure points and helping you to sleep more without tossing and turning. 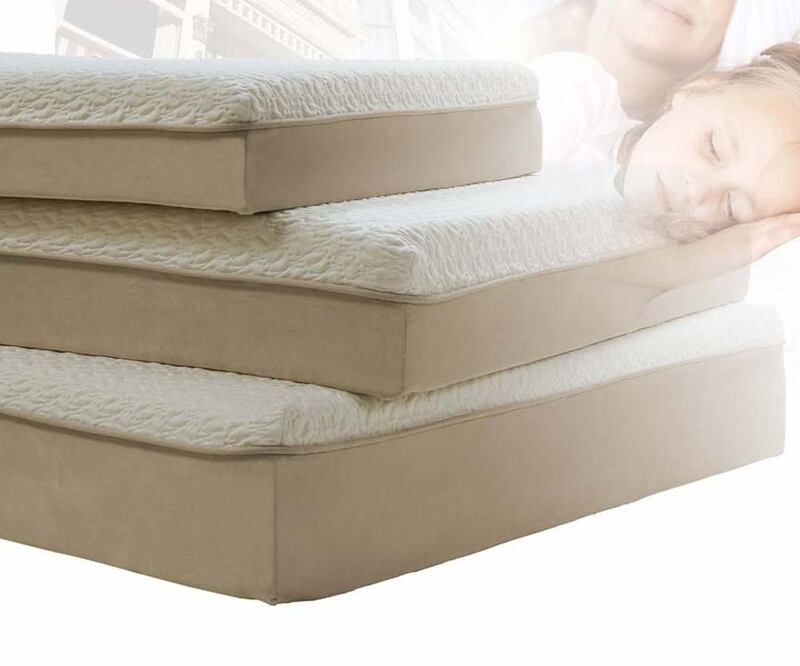 You can choose from 8-inch and 10-inch tall mattresses. Get a great night sleep with thisMemory Foam Mattress by Acme Furniture.